Welcome to your destination of this informative web page dedicated to providing information about Plakortis simplex. 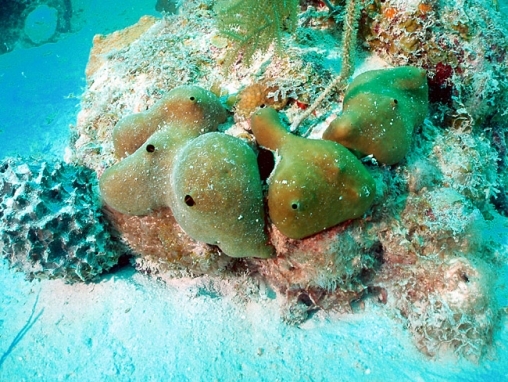 This website provides basic information about this marine sponge as well as some information about its medicinal purposes. I hope this website is helpful and informative for you! Want to learn about other fascinating organisms? Visit MultipleOranisms.net. For Classification of P. simplex click here.